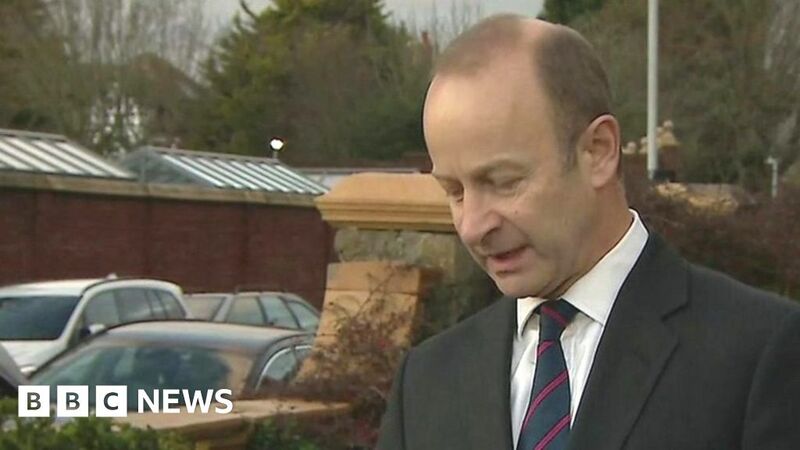 UKIP’s leader says he will not be standing down and wants to change the way the party is governed. What Does The Tooth Fairy Pay These Days, Anyway? April 14, 2018 Comments Off on What Does The Tooth Fairy Pay These Days, Anyway?